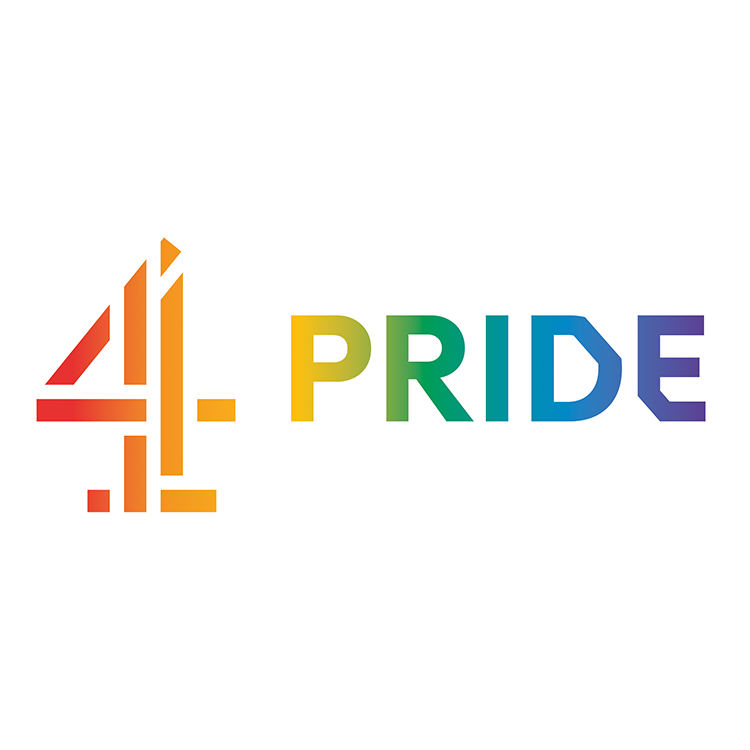 4Pride launched in 2016 and has since become an established network, valued by Channel 4 staff and external individuals alike. In 2018 alone, 4Pride organised and hosted 18 events including panel discussions, film screenings and staff socials; as well as driving change within Channel 4, developing internal staff policies and securing more LGBT+ training resources such as the Stonewall Trans Allies programme. 4Pride have also supported the wider LGBT+ community, raising over £500 in the past year for charities including the Terrence Higgins Trust, Mermaids and Stonewall; as well as donating airtime to Pride in London. The UK Gayglers represent the needs and voices of hundreds of LGBTQ+ Google employees. The SteerCo lead a programme of events and initiatives to support and engage our Googlers at work, and externally on projects that matter to the community. 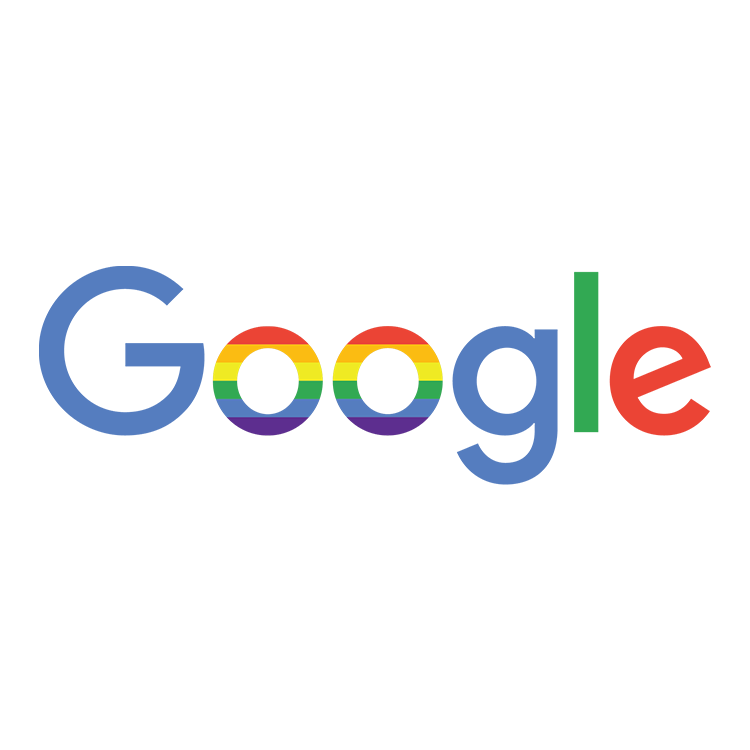 In the last year, the Chapter has raised thousands of pounds for charity, helped new Googlers feel welcome and safe at work with onboarding initiatives, raised awareness of LGBT History Month and seen the Gayglers community grow as a result. The team recently shared their annual plans with the community for input and feedback, and are looking forward to a brilliant 2019. 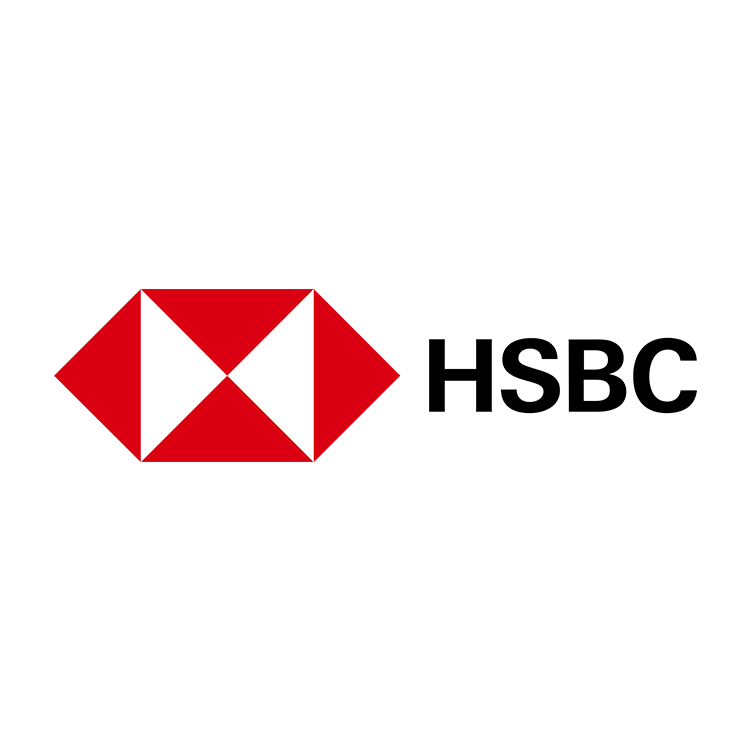 At HSBC UK we believe that a diverse and inclusive workforce is critical to running a sustainable and successful business. Our Pride Network is a supportive, social network for all LGBT+ employees and allies. They play a key role in supporting our business by helping to ensure colleagues are able to perform at their best in an open, honest and supportive environment. 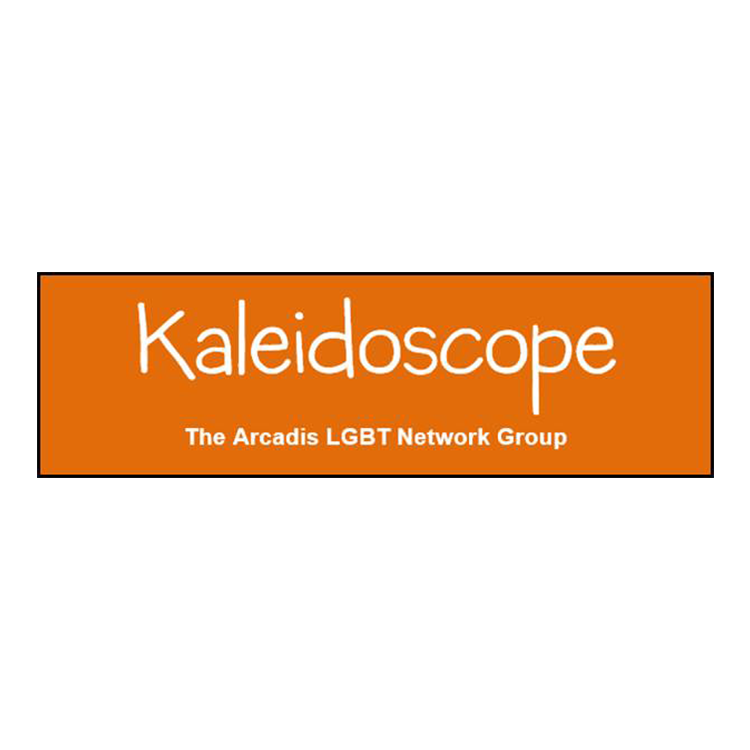 Arcadis’ LGBT Network, Kaleidoscope, was formed in 2015 and has over 23 active members around the UK. The network has supported Arcadis’ participation in four Pride marches and several LGBT+ career events, as well as speaking and influencing at national Diversity & Inclusion conferences, participating in supplier diversity forums, and acting as a trusted advisor to HR when creating a transitioning at work policy. The group were catalysts for our recent success at the British LGBT awards in 2018, where our Arcadis Chief Operating Officer won the prestigious ‘Corporate Ally’ award. The energy and passion of the group are challenging perceptions across the construction industry and implementing an open and progressive culture at Arcadis. 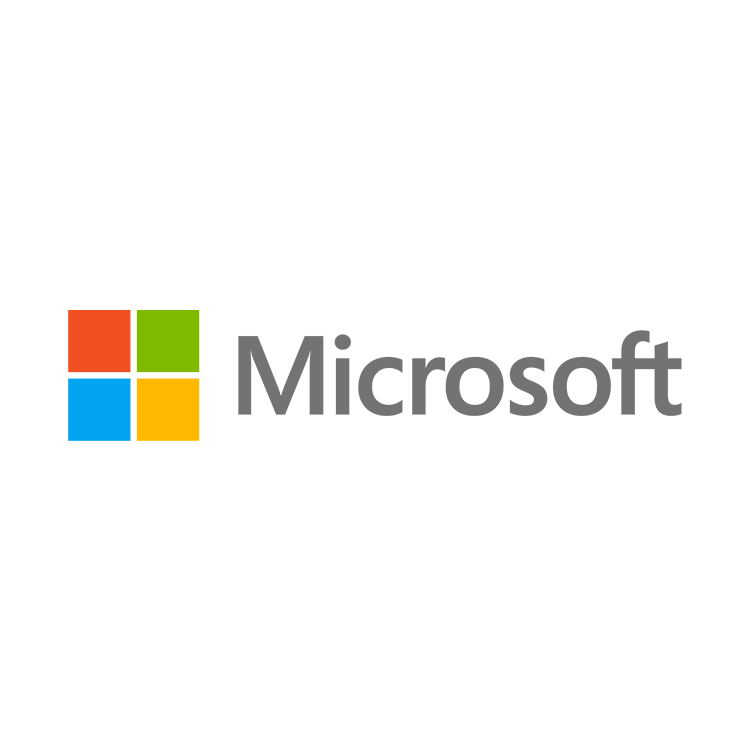 Microsoft UK’s GLEAM group represents over 250 LGBT+ employees & allies and exists to support our LGBT+ employees by fostering career development, advancing equality, celebrating diversity and championing Microsoft’s involvement within the LGBT+ community. During 2018, in addition to having a large presence at Pride events, we focused on developing our ally community and inspiring our customer and partners on LGBT+ topics through running hackathon events and thought leadership sessions with a particular focus on how technology can be used to enable the community. 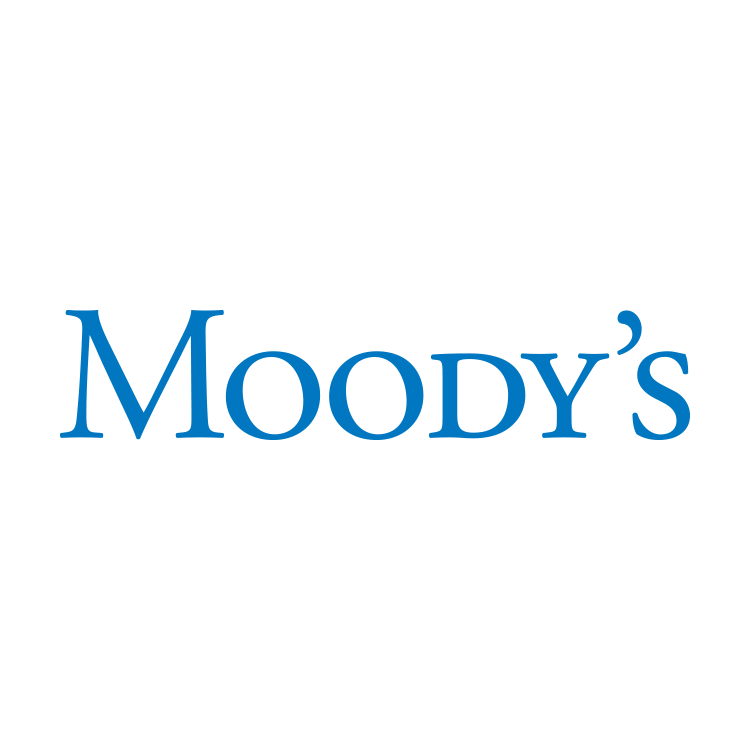 Moody’s Lesbian, Gay, Bisexual, Transgender and Allies Employee Resource Group is open to all of Moody’s EMEA employees. It advocates a work environment that respects, welcomes and supports lesbian, gay, bisexual and transgender professionals and enables them to perform to their fullest potential and contribute to the greater goals of the firm. 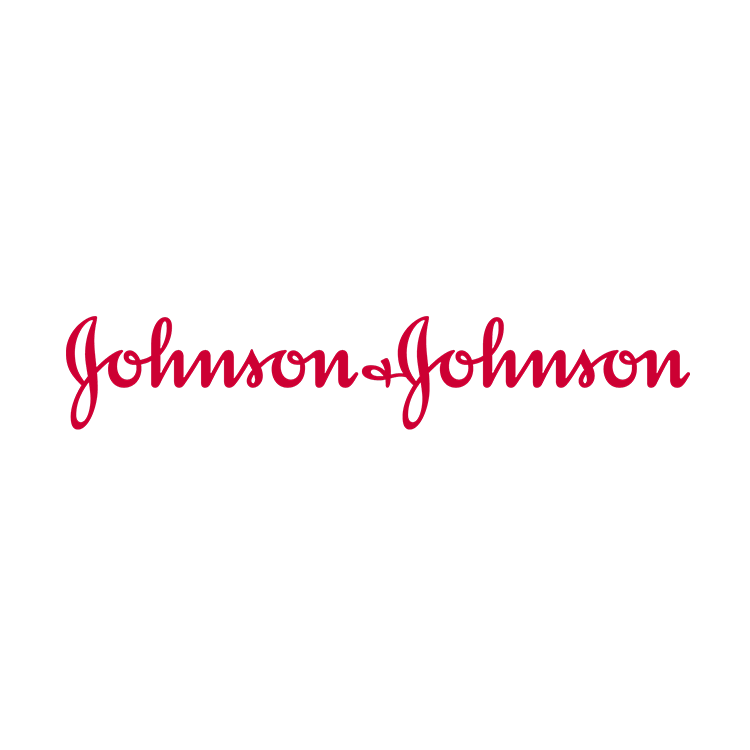 At Johnson & Johnson, diversity and inclusion are key drivers of our success that help us deliver the solutions and innovations that bring healthier lives to the billions of people we serve around the world. Our employee resource groups (ERGs) are uniquely positioned to provide key insights, which ultimately help to drive that success. Open&Out represents a global network of over 1,900 LGBTQ+ employees and allies who are open-minded and out to make a difference by creating inclusive workplaces, fostering healthier communities and empowering employees. 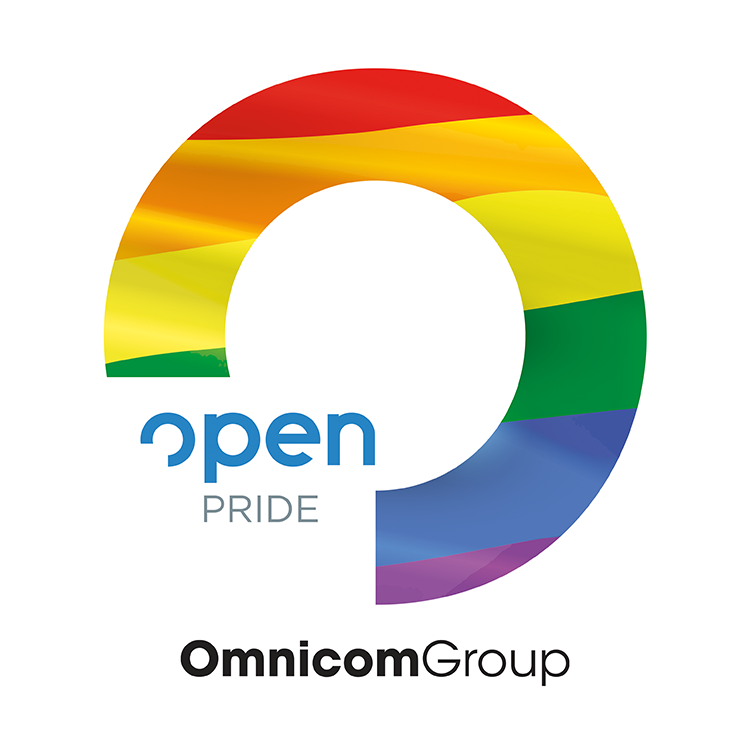 OPEN Pride UK exists to promote inclusion and diversity across 65 UK Omnicom Group advertising, media, health, branding, PR, digital and research agencies. We strive to identify and develop LGBT+ talent, promote workplace equality and encourage LGBT+ employees to be vocal about professional growth. In support of our community leading up to Pride 2018, OPEN Pride members and their agencies lent their creative talents to a dozen small and less-visible LGBT+ organisations and charities. Working from the inside, we seek to make UK clients more relevant, compelling and inclusive in the ways they communicate to and about LGBT+ people. 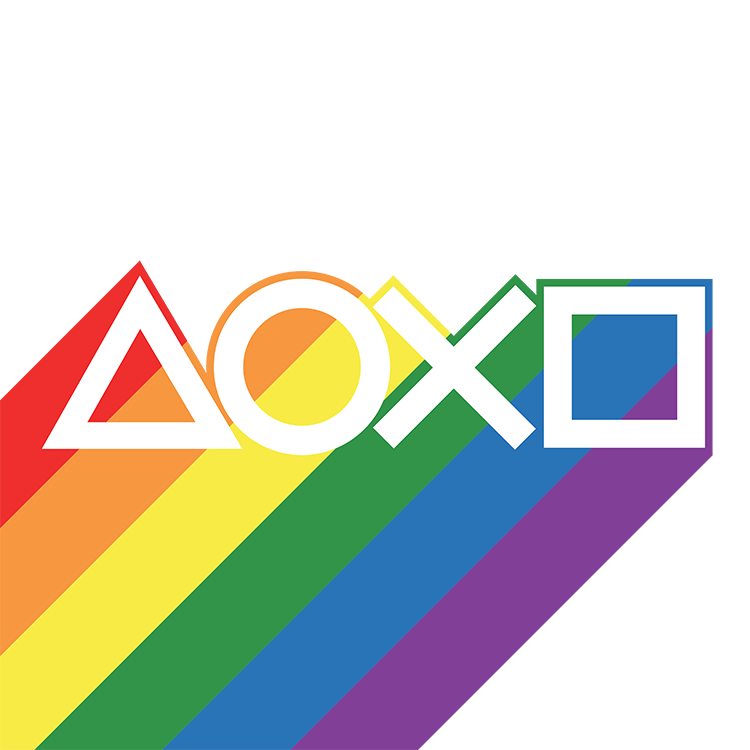 The PlayStation LGBT+ Group has gone from strength to strength since it was established in 2016, with great results impacting both internally and externally. Within the company we hold regular events, forums, and socials for LGBT+ employees. We act as consultants for departments and stakeholders on LGBT+ visibility and representation in the business, and form part of the broader Diversity Network. Externally, the group has developed strong partnerships with Sink The Pink, The Albert Kennedy Trust, and Out In Tech. We were also the driving force behind incorporating Pride celebrations onto the PlayStation console itself for the first time ever. 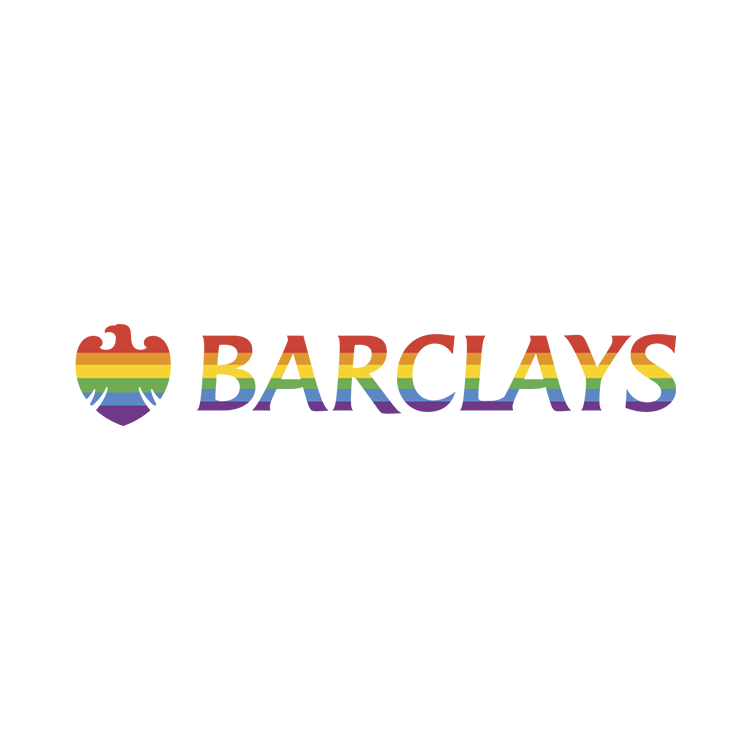 Barclays Spectrum is our LGBT network, with an active employee engagement network, represented at over 30 Prides in the UK, US and Asia, with 2,000 Barclays colleagues attending and seen by over 2m people. We are one of only 13 organisations recognised in Stonewall’s 2018 Top Global Employers and have been recognised for our Allies Programme, with 8,500 Allies in our network. We support a number of LGBT charities: Ditch the Label, Mermaids, Terrence Higgins Trust & LGBT Foundation, over the last 10 years have raised in excess of £1m for our charity partners.